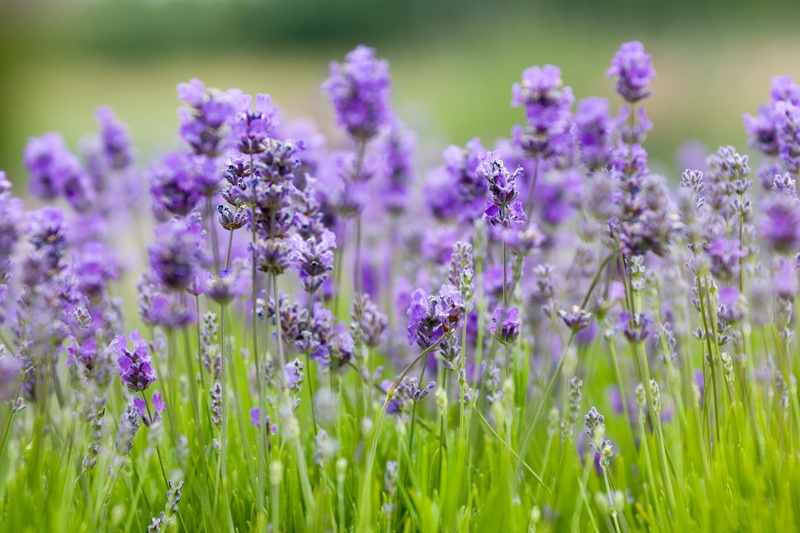 Lavender Essential Oil price is on the rise, supported by price at the source being unstable and coupled with the US Dollar declining against the Euro (-6%). The market is extremely volatile due to those reasons and we can be certain higher prices are a foregone conclusion. Market prices have increased nearly 20% in the past few days and it's anyone's guess as to where the market will settle.